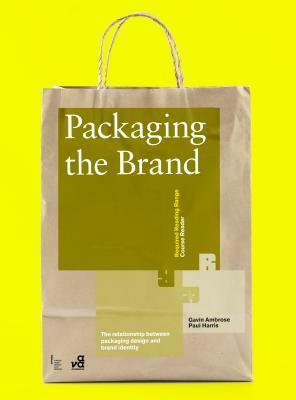 Packaging the Brand is a detailed discussion of the most overtly commercial area of graphic design. Packaging represents the largest overlap between the disciplines of graphic design and branding. While many other areas of design may be commercial to an extent, the success of a piece of packaging design is inextricably linked with its ability to sell a product. This book discusses the implications of this commercial function for a designer. It explores methods of visually communicating the value of a product to its target audience, and examines the entire lifespan of a piece of packaging: from its manufacture and construction, its display in various retail environments, to its eventual disposal and the associated environmental concerns.